Learn what to look for and how to tell the difference between different leathers. Makers like Iona Handcrafted Books in Austin, Texas and Oberon Design in Santa Rosa, California use full grain drum tanned leather in making their journals, notebooks and sketchbooks. Top Grain; Genuine Leather; Bonded Leather and much more information. 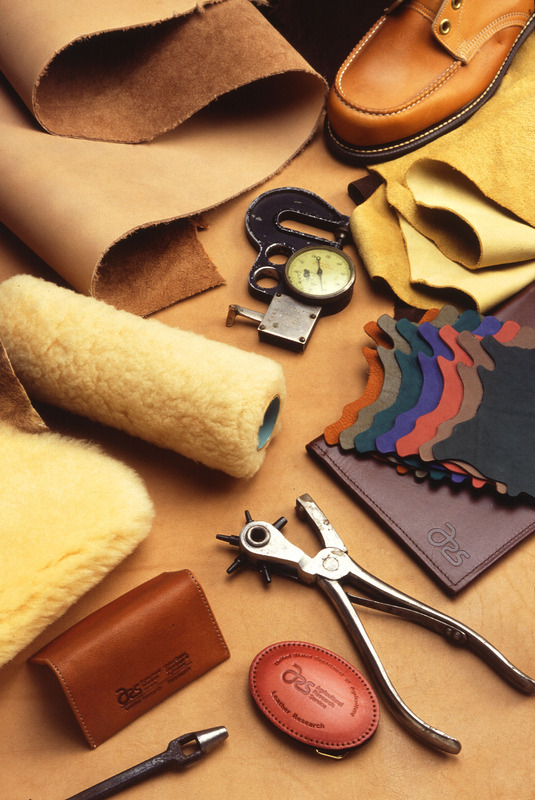 There are 12 listings (check published date) on Leather Types -Tanning – Processes.